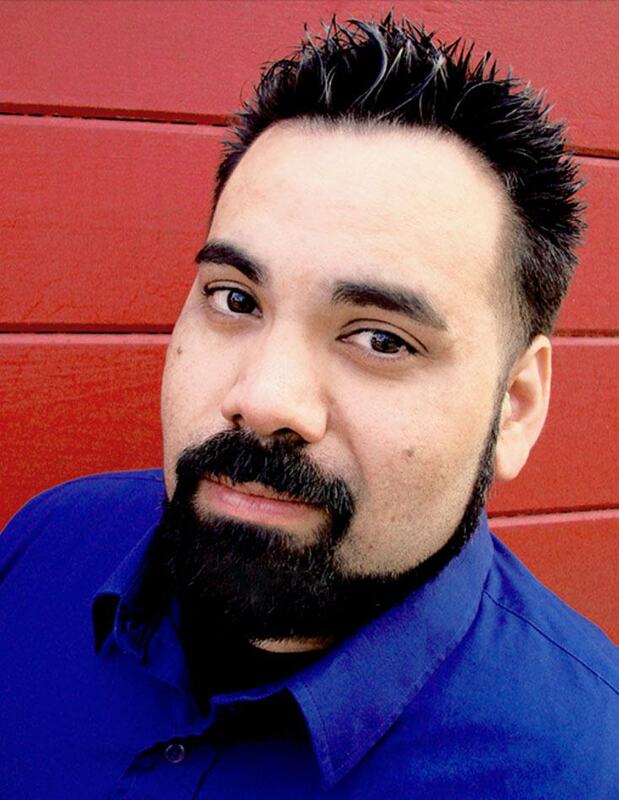 Brian Christopher Jaime has had short stories & poetry published in several anthologies & publications (including: Embark to Madness, Dead Men and Women Walking: An Anthology of Things Undead, The San Gabriel Valley Tribune, & FlashShot). He also made it to the top three of The New Camp Horror’s 2004 Dark Idol competition. In addition, his play Nighty-Night was showcased, along with seven other one act plays, in MTSAC’s one act play festival of the same title.